Correctional services—which includes salaries and benefits for correctional officers—is the Department of Justice’s (DOJ) Bureau of Prisons’ (BOP) largest operational cost, and BOP has undertaken a number of initiatives to reduce costs. This book describes BOP’s major costs and actions to achieve savings; assesses the extent to which BOP has mechanisms to identify additional efficiencies; and describes potential changes within and outside of BOP’s authority that might reduce costs. 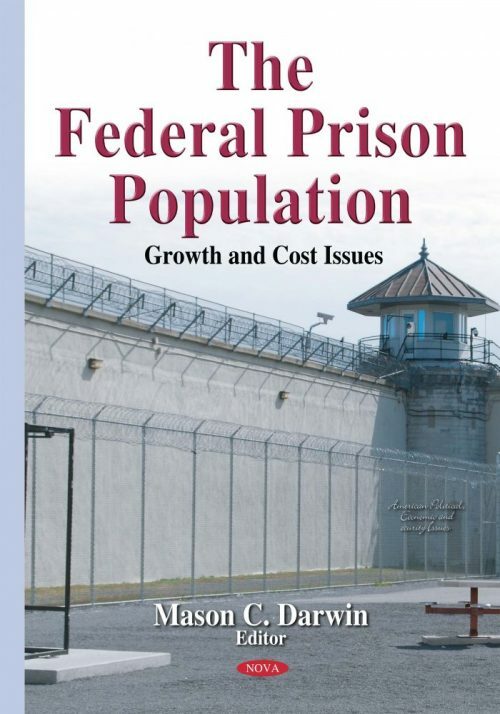 This book also provides an overview of the federal prison population buildup, policy changes, issues and options of the BOP.